Reno, NV- It’s time to rethink Reno. While this independent city of nearly 250,000 residents may always retain its rough and tumble heritage, a fresh influx of new companies, along with rising employment and capital investments are helping to inspire residents to imagine a brighter and more modern future. Signs of change are everywhere. As more companies pour in, the influx of fresh ideas and capital is a positive catalyst for change. Although the city has been through challenging times, the pendulum is now clearly swinging in the other direction. New construction, upscale eateries, a thriving creative arts community, a bustling waterfront and a major $100 million investment in THE ROW are all signs that point to a surging economy. 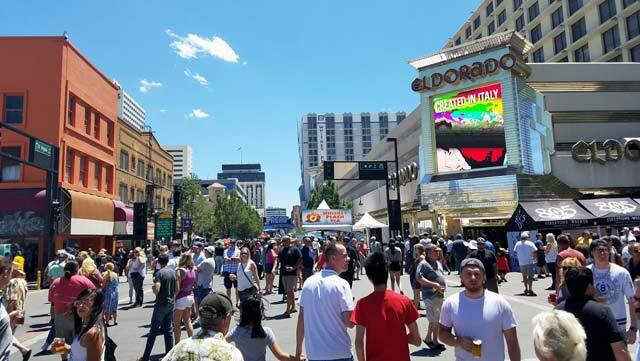 Billed as a city within a city, THE ROW unites Eldorado Resort Casino, Silver Legacy Resort Casino and Circus Circus Reno serving up 25 restaurants, 22 bars and lounges and nearly a dozen nightspots. That’s all in addition to over 4,000 rooms and suites providing a comprehensive gaming resort destination. During a recent visit we settled into modern comfort at the newly remodeled Circus Circus. Peering out of our 14th floor room, the excitement below was just getting underway at the BBQ, Blues and Brews Festival. A two-day street celebration of music, food and brew. For guests staying at THE ROW, walking out the door brings you conveniently front and center into the party. The drive up from Roseville stirred our appetites as we quickly grabbed a cold brew and noshed on some spicy BBQ while absorbing the sites and sounds of local bands. The atmosphere was friendly and comfortable. 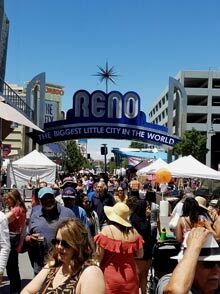 Street festivals are among some of our favorite activities and Reno didn’t disappoint. Deciding to take advantage of the perfect weather (sunny 70’s with a breeze), we strolled a few short blocks to the Reno Riverwalk. We were surprised, it was much more beautiful than we had expected. 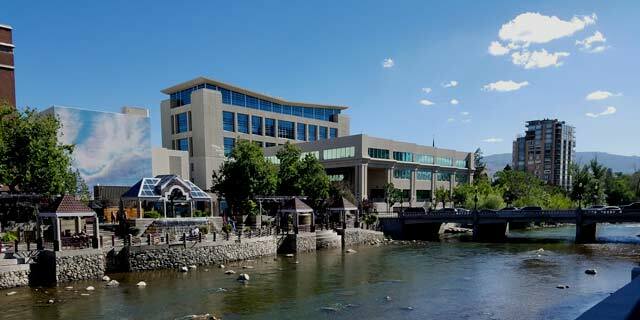 Lined along the Truckee River, the Riverwalk is a beautiful example of urban planning. Restaurants and eclectic looking craft beer stops along the route were all inviting as we planned for our next foray into Reno. Children played in the calmer parts of the river, while others rode bikes or just chilled around the popular Wingfield Park. Local Insider Secret: Sunday brunch at Chez Louie inside the Nevada Museum of Art. Yummy buffet and live music. 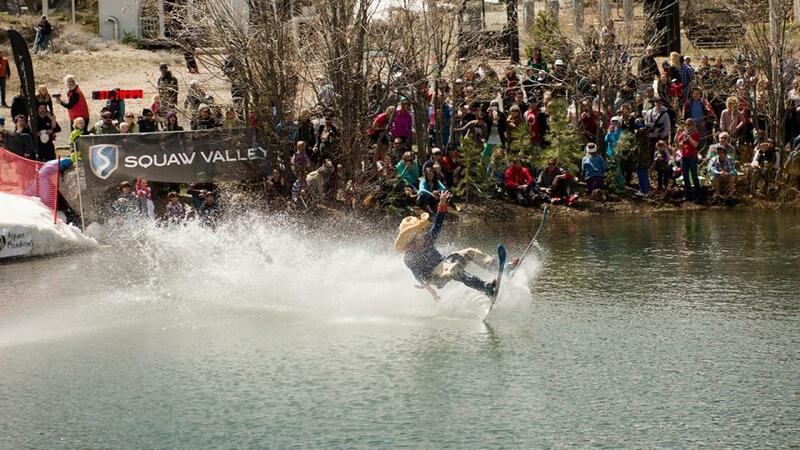 Following our exploratory diversion, we meandered our way back to the enjoy the rest of the festival. 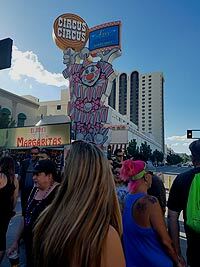 By the time evening rolled around our tired bones carried us back to Circus Circus to rest a bit before trying our luck at the casino and night activities. Excitement and surprised. We’ve read about some of the changes occurring in Reno, but haven’t had the opportunity to experience firsthand. We’re glad we did. THE ROW is a fun and entertaining resort location to settle into and from which you can easily explore outlying areas around midtown. The Riverwalk is the perfect place to get some fresh air and stretch you legs during the day and will be included on all future trips to the city. 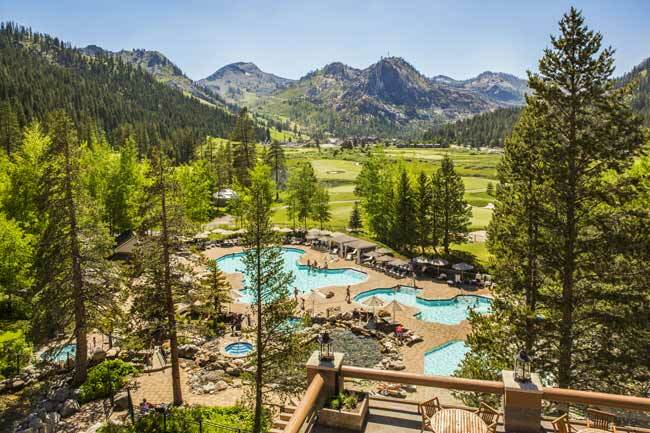 We’ve certainly had to rethink Reno and adjust our old perceptions. Reno is changing for the better. It’s a fun city.